Rye Jazz, who, ahead of the 2019 Rye International Jazz & Blues Festival (22-26 August) are staging a series of major concerts in Kent and East Sussex in May, are offering the chance to win two tickets to see singer Madeleine Peyroux in Rye on the 4th of May, in one of only three UK concerts this spring. The six concerts in Rye’s spring series feature Mendes, Madeleine Peyroux, Jimmy Webb, Courtney Pine, Miloš Karadaglić and Mica Paris, all appearing either St Mary’s Church, Rye or at Hever Castle near Edenbridge in Kent, just 30 miles from London. 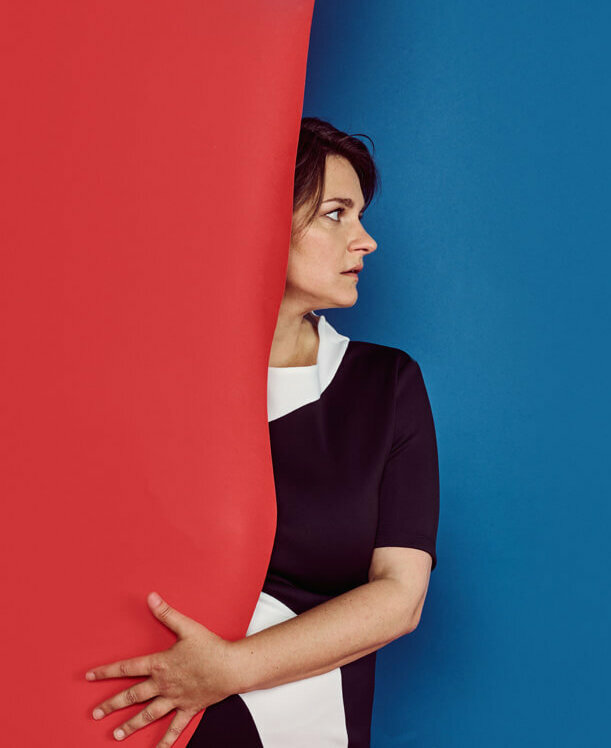 In developing her style Madeleine Peyroux has often traversed the contested lines between jazz, folk and country and has been compared with signers as culturally diverse yet musically related as Edith Piaf and Billie Holiday. Her collaborators have exemplified her eclecticism, ranging from unreconstructed jazzers such as Cyrus Chestnut through to the late Walter Becker of Steely Dan and Me’shell Ndegeocello. To enter the competition, you need to answer correctly one simple question about Madeleine Peyroux, as follows: Peyroux is an American singer and songwriter but she spent a long period incubating her art in a major European city. Which one? Enter by emailing your answer to Rye Jazz Competition No. 1. The closing date is 29 April and the winner will be the first correct answer out of the hat.